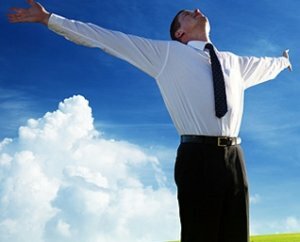 Our goal & main mission is to fulfill our clients requirements by staffing right candidates on right time at right place, and give better carrier opportunity to our job seekers. We intend to build long term healthy relationship with our clients & candidates because both are very important to us. 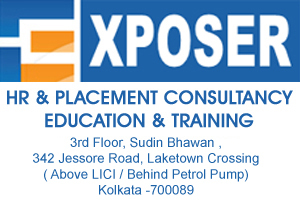 » To equip job seekers with the best possible job opportunities and providing career anchor. » To build value for our esteemed clients, strengthening trust of job seekers on us. We aspire to achieve our goal through plan, research and teamwork. » Molding career aspirers to future professionals to meet the challenges of 21st century. » To provide Transparency on all HR functions and capabilities by fostering open communication and collaboration. » To be perceived as a concern of prestige, recognized for integrity, competency, trust worthiness and commitment by our esteemed clients for their cause. » To be the consultant of choice for generation y and z by providing them an environment of learning, innovation, empowerment and wealth creation .